At Art Of Apparel, high quality garments guarantee our clients satisfaction. Whether you're looking for high-end garments for your clothing brand, or simple basic garments for special events and promotions, we'll take care of you on time and on budget. Have a look below to see what we have to offer! Keep in mind these are only our top sellers. We have a vast network of suppliers so if you don't see something that meets your needs, don't hesitate to contact us for more options. 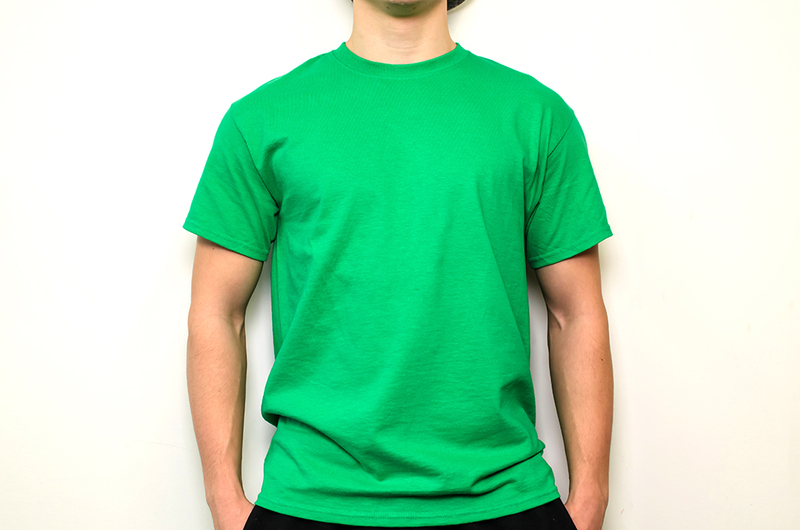 One of the softest, and highest quality t-shirts on the market with a wide variety of colors. A great alternative to the AA2001 with a lower price point. 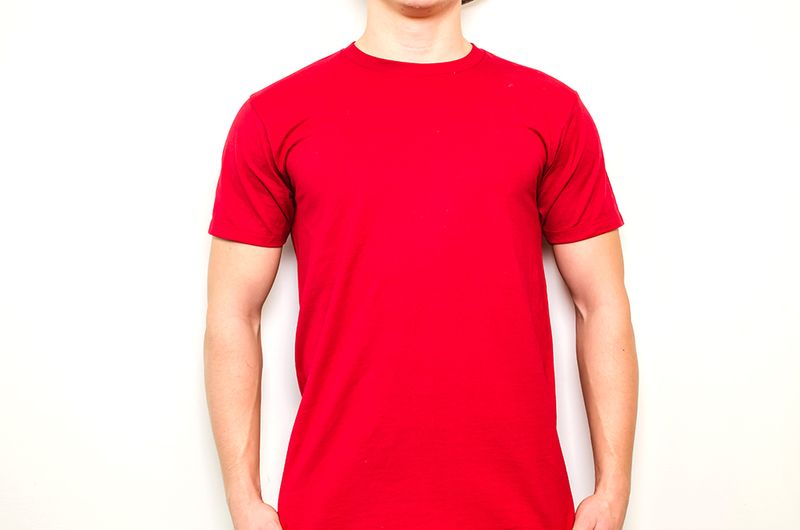 This tee is the best bang for your buck in terms of price and quality. A standard run of the mill t-shirt with a great price point. Perfect for promotions and special events. 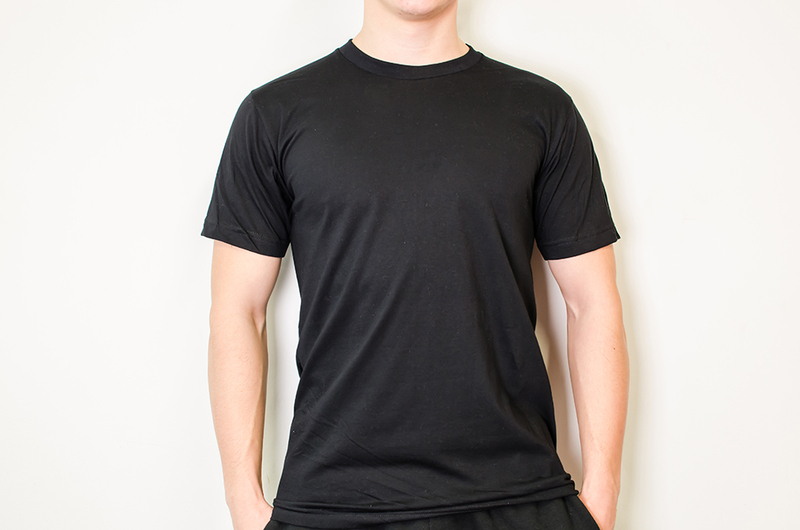 100% Cotton preshrunk jersey 10.1 oz. 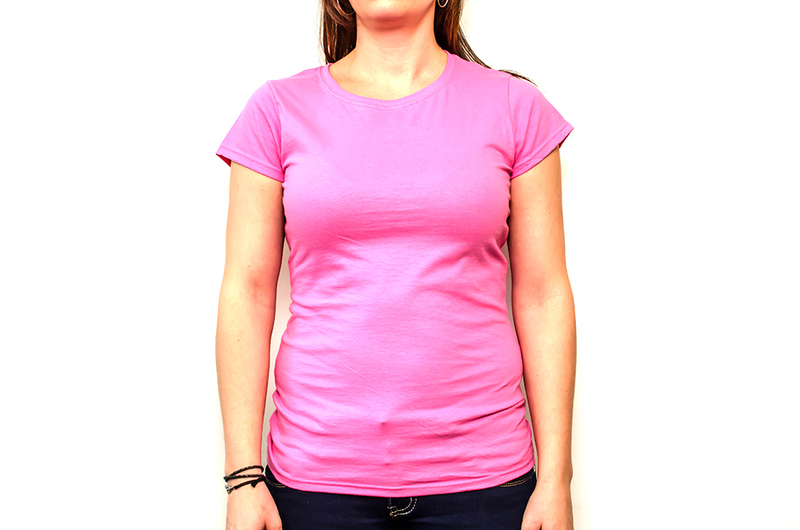 A great fitting v-neck women's t-shirt with a competitive price point. 100% Cotton preshrunk jersey knit 7.5 oz. Non-topstitched 1/2” rib knit collar. 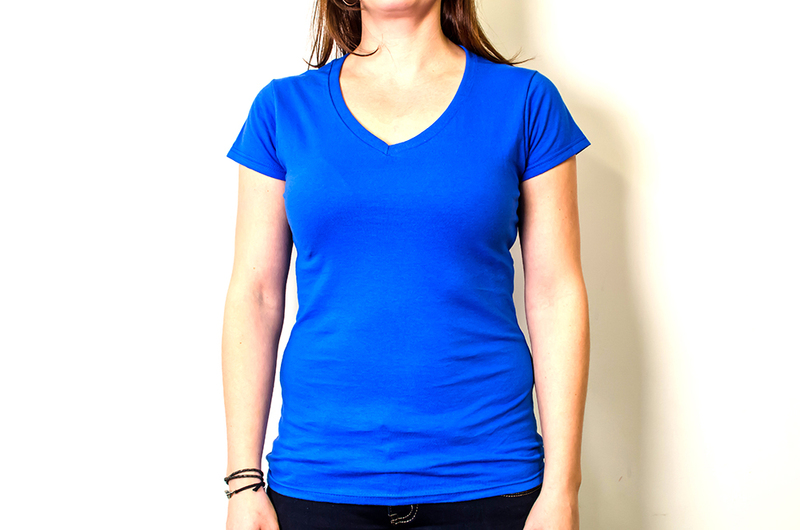 A standard women's t-shirt with common sizing and a flattering fit. 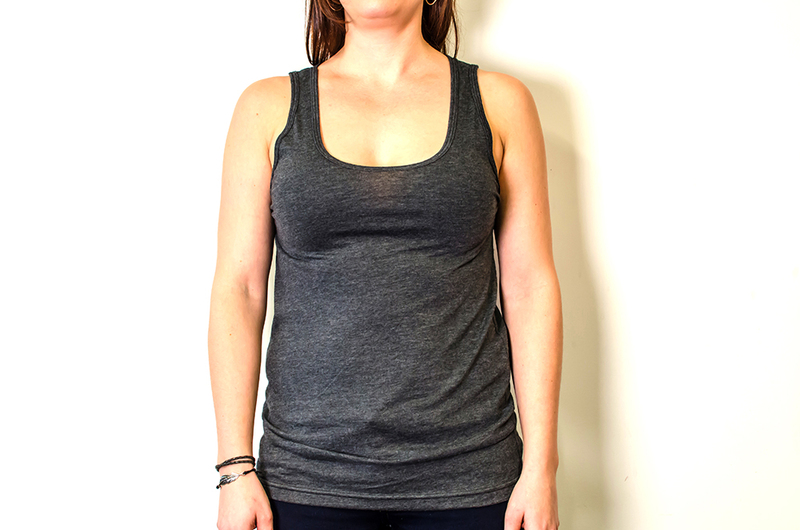 A versatile, high quality unisex tank top with a wide array of colors. 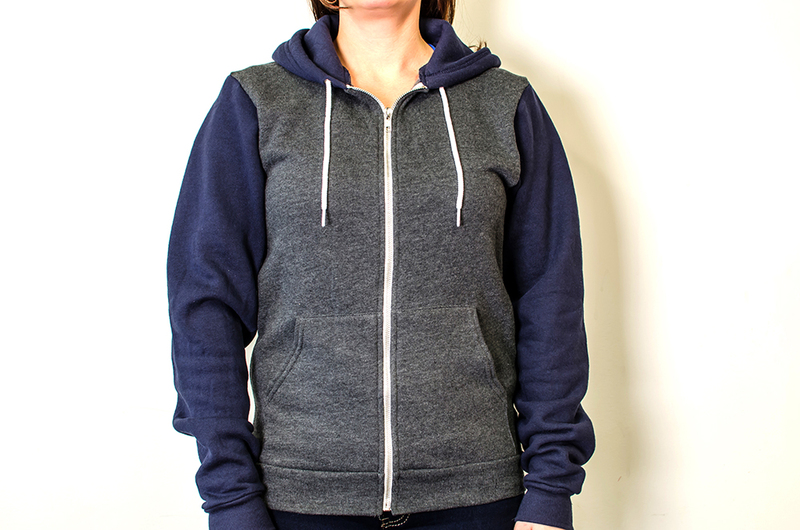 A soft, high quality two-tone unisex hoody with great craftsmanship and and amazing fit. 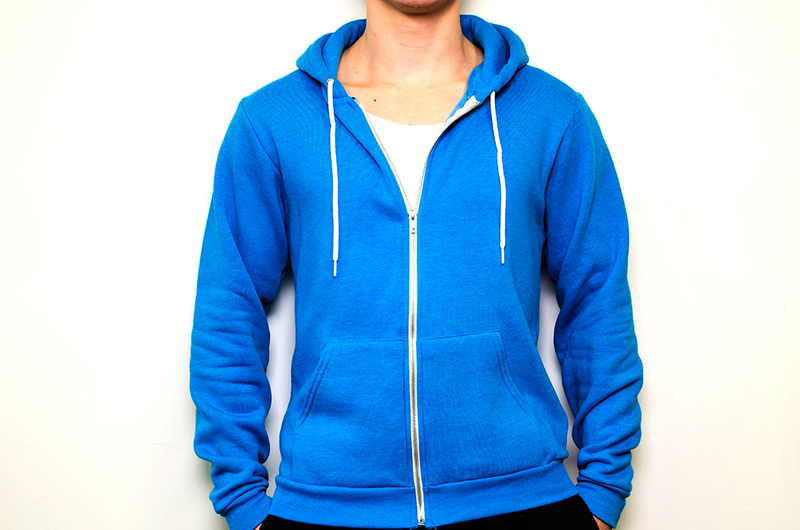 A soft, high quality unisex hoody with great craftsmanship and and amazing fit, with a variety of colors. 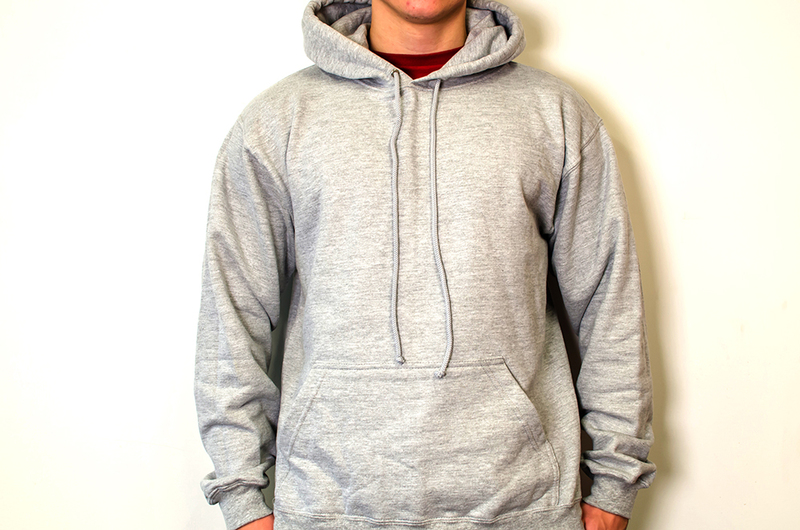 A standard hooded fleece sweatshirt with a great price point. Ideal for special events and promotions. 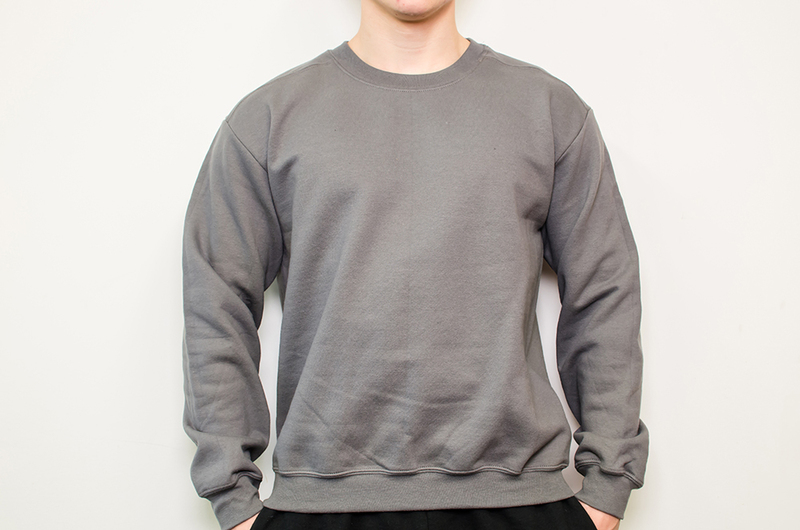 Standard crew neck sweatshirt with a wide color selection. 50% Cotton / 50% polyester 13.5 oz. Double-needle cuffs and banded bottom.